Save on your next trip to Myrtle Beach with our special offers. 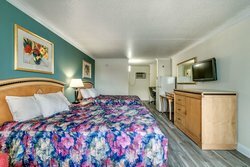 Stay up to date on our latest deals to get the best value when you book with us at Sea Hawk Motel Myrtle Beach. Military personnel now receive 10% off as a token of our appreciation. 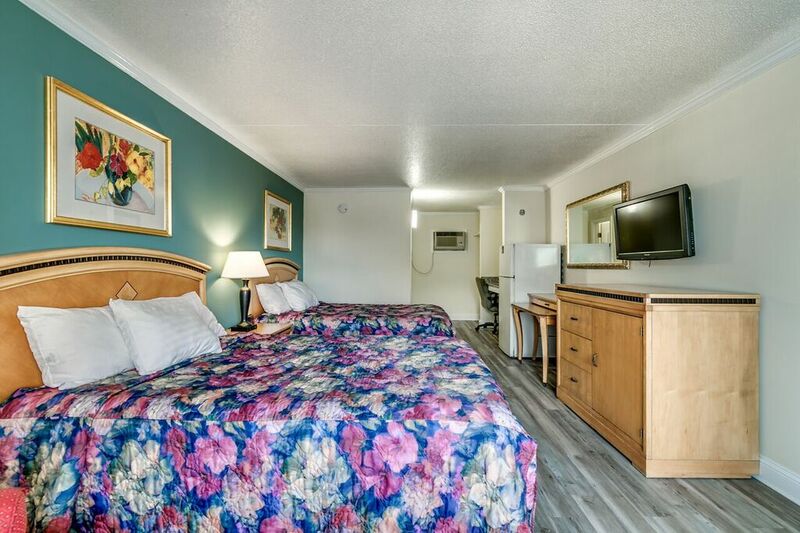 As a small token of our appreciation for your service, we are happy to extend a 10% discount to all Military personnel that visit our Myrtle Beach motel. Enjoy this special discount just for you!